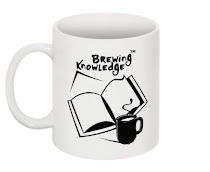 Brewing Knowledge helps schools build professional learning communities, and assists members to leverage the power of professional learning to affect positive and lasting change. Please note we are not a social network for shares and forwards, and do not use this as a platform for marketing and business development. Yes, we do share opportunity and innovation. We partner Learning Forward India for helping schools deliver better.